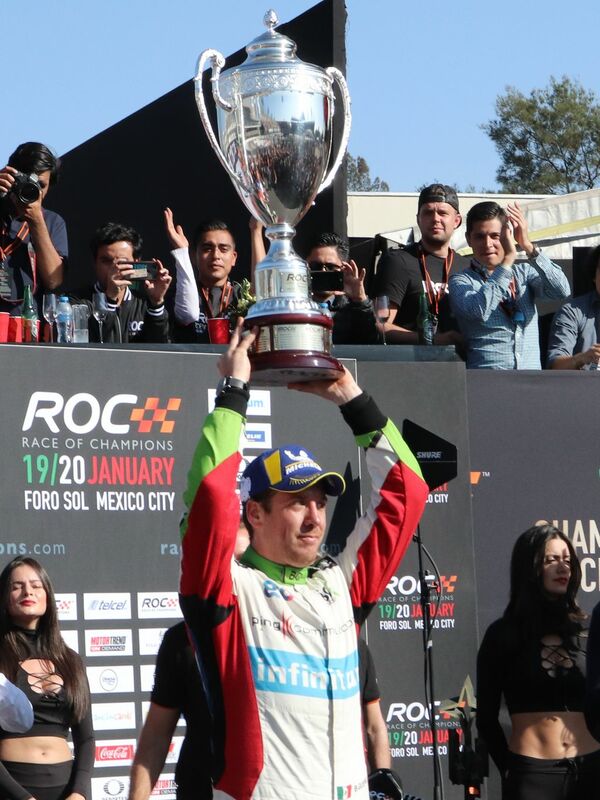 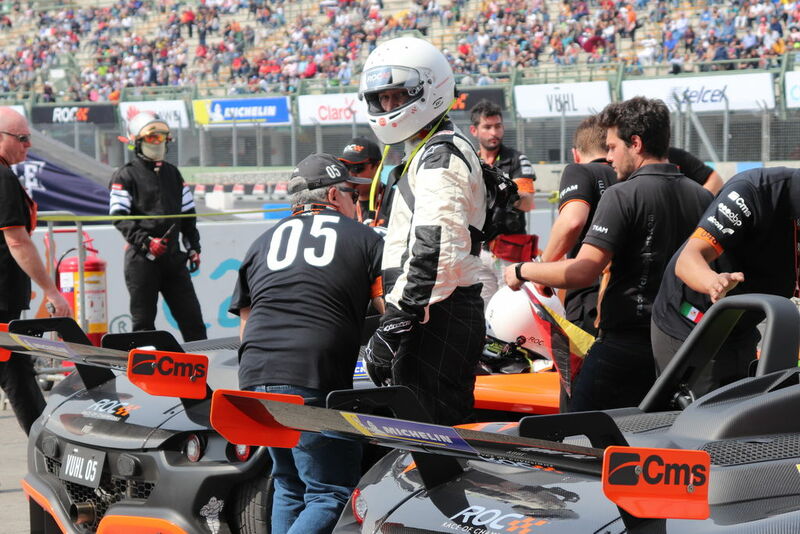 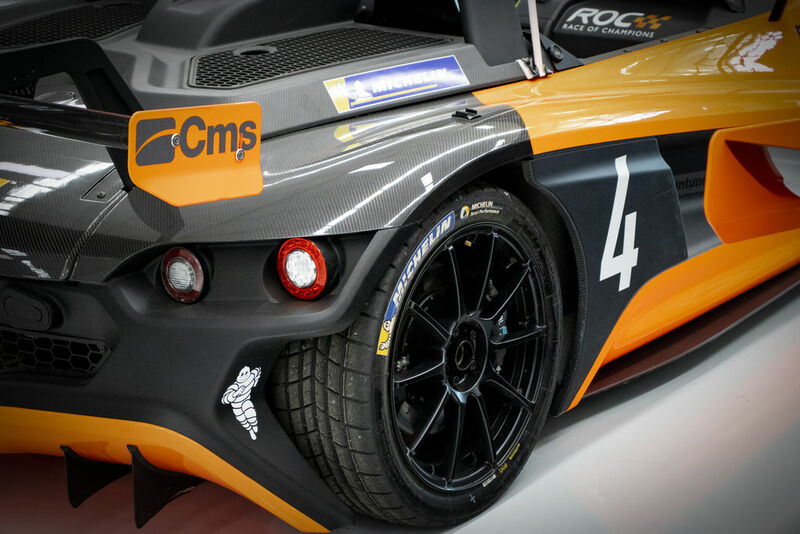 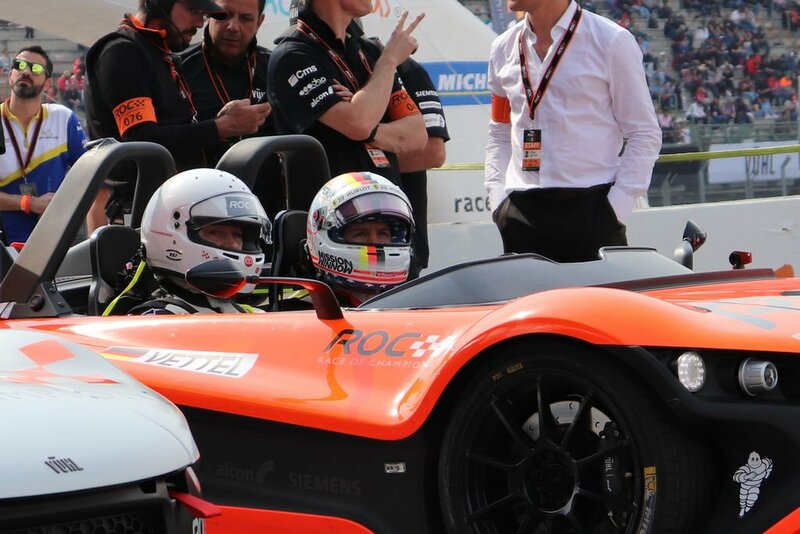 CMS’ partnership in the elite automotive industry was demonstrated yet again, January 19th in Mexico City, as a sponsor of the VŪHL 05 supercar during the coveted Race of Champions event. 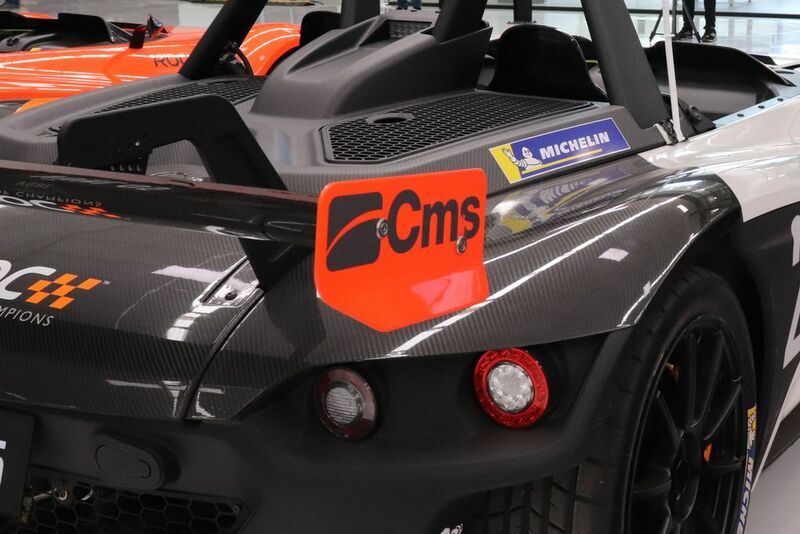 CMS is a proud supporter of VŪHL and their continuous advancements that have solidified them as one of the leading automotive specialists in the world. 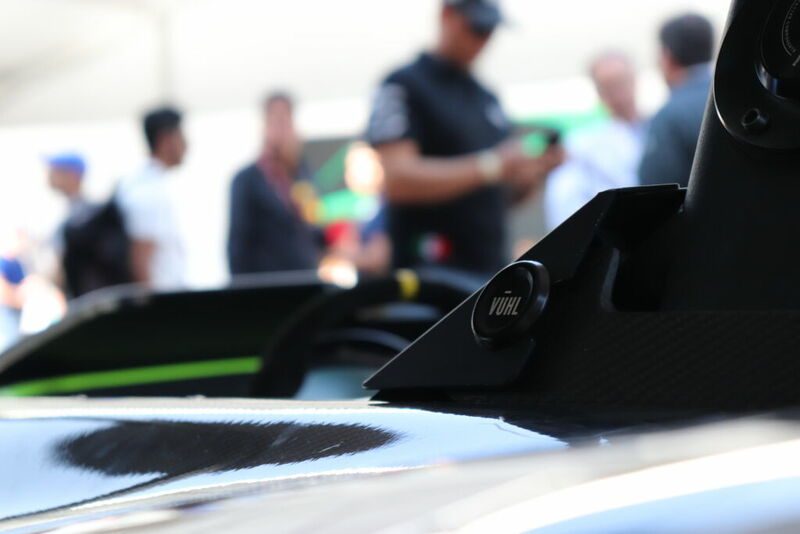 VŪHL encapsulates the same competitive drive found within CMS’ design philosophy for our machinery. 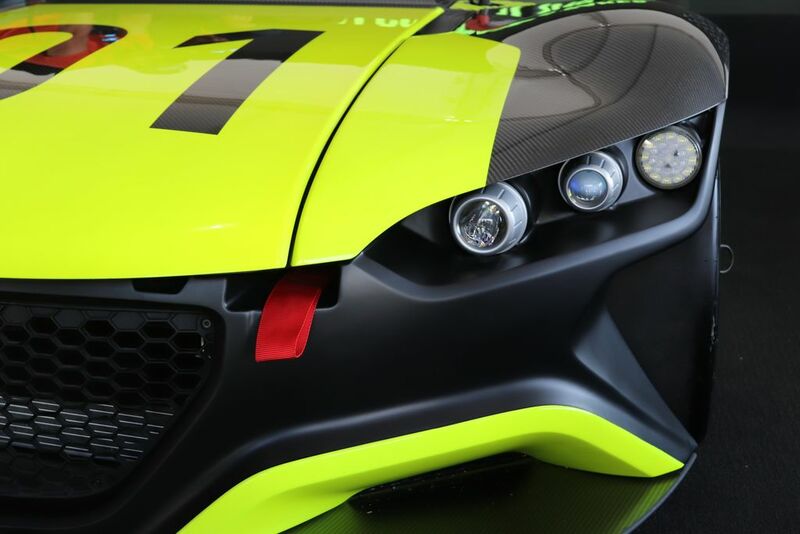 To create top of the line, advanced, machines. 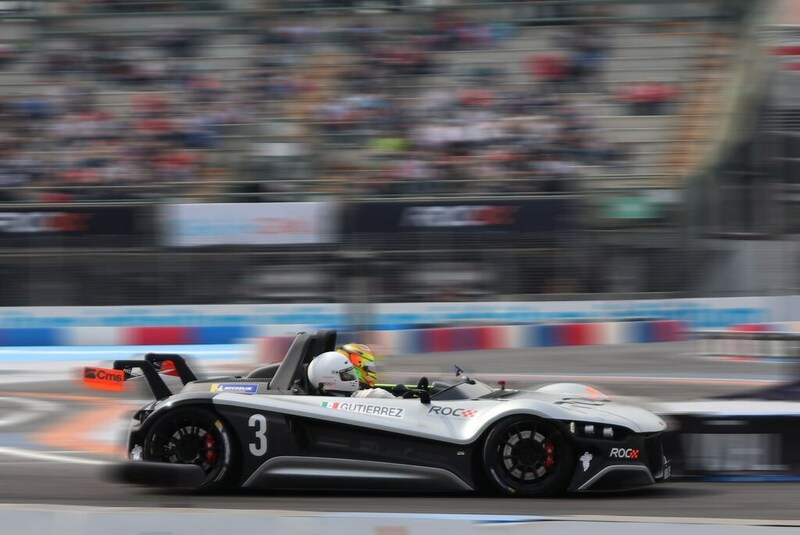 Held at the Foro Sol stadium F1 track in Mexico City, this race is a demonstration of national teams competiting for the title of “Worlds Fastest Nation.” Each team is a collaboration of the represented nations’ most equipt drivers and state-of-the-art automotive engineering. 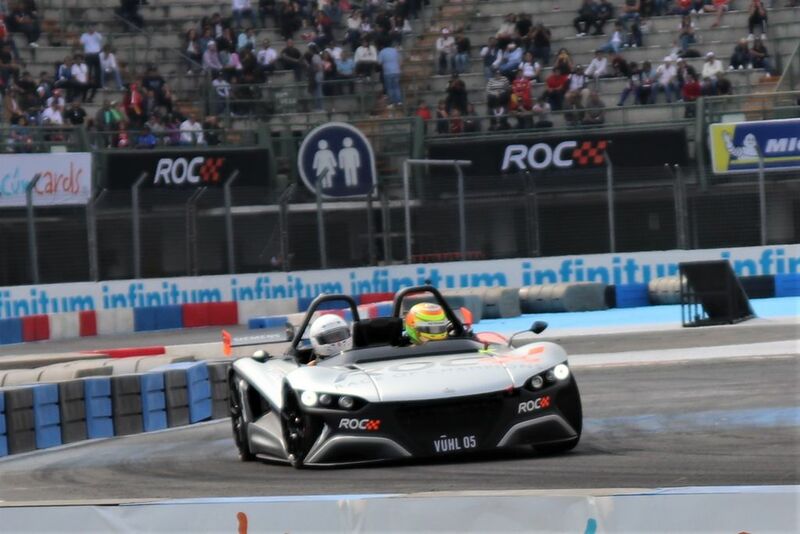 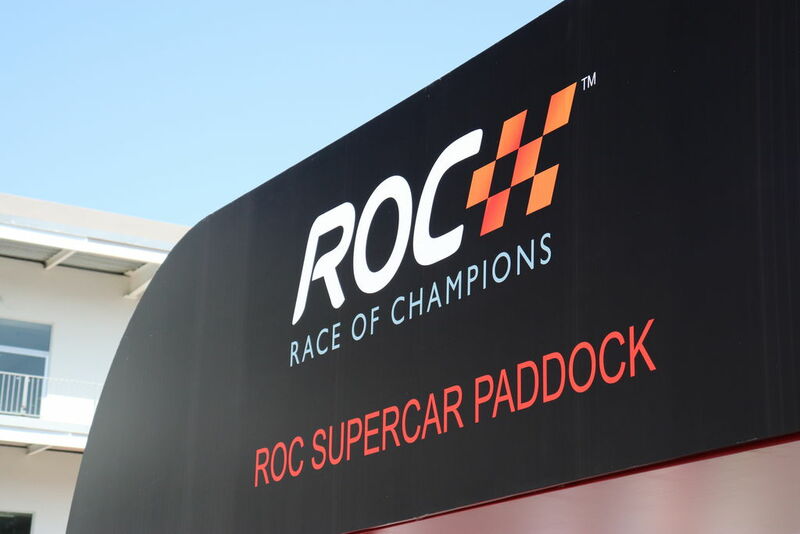 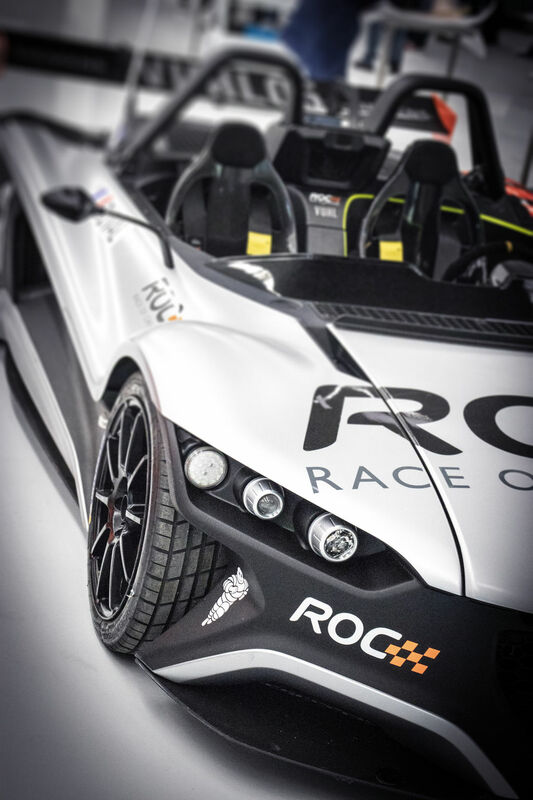 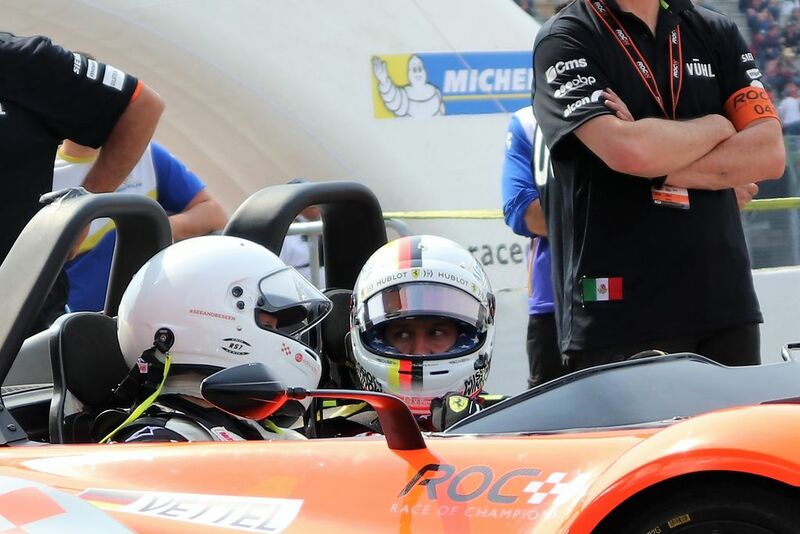 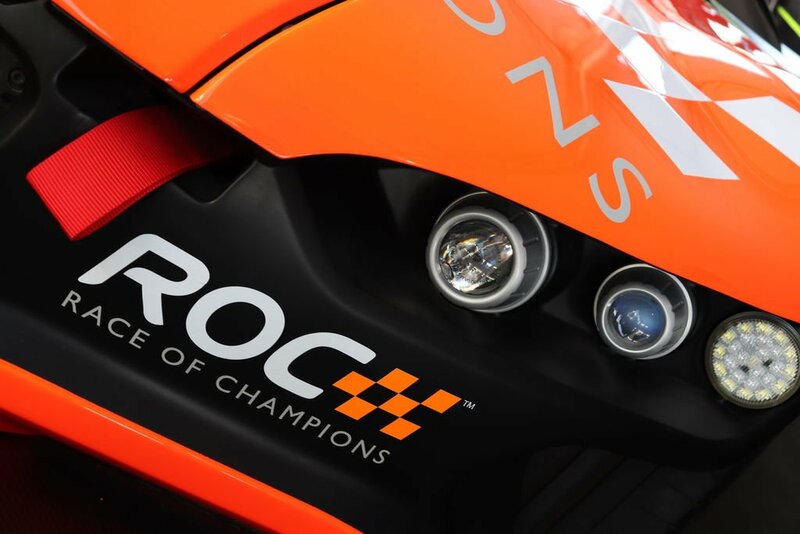 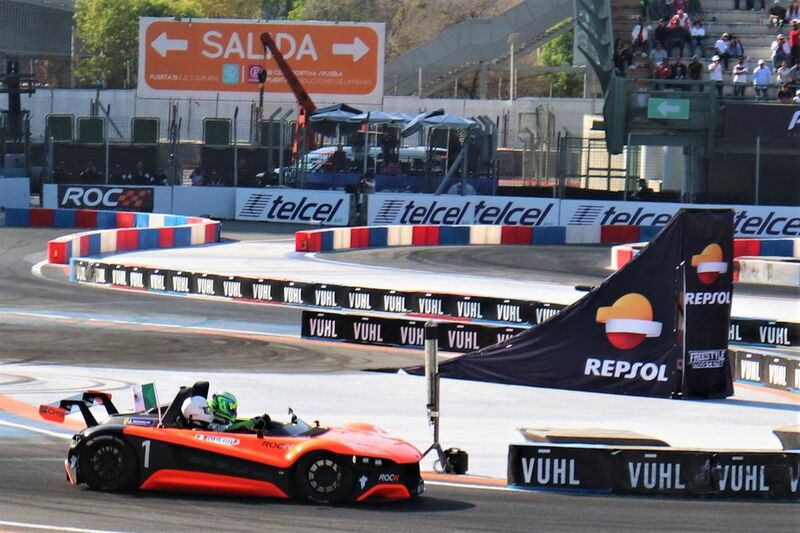 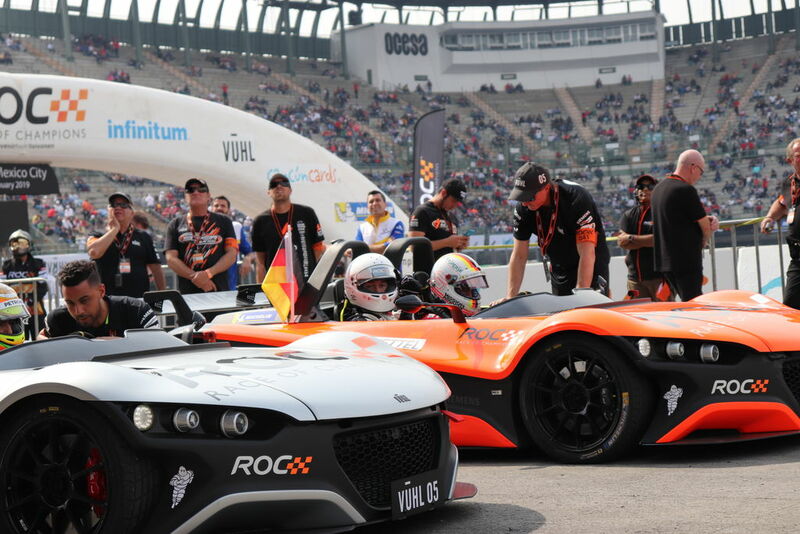 VŪHL, Vehicles of Ultra High-performance and Lightweight, the Mexican/American design company that engineered the breath-taking 05 and the 05RR trackday supercars, achieved ROC’s current number one seated fastest track time.